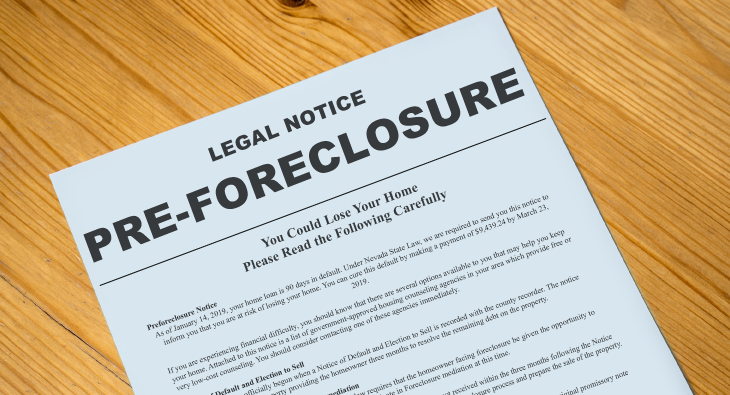 An average foreclosure will take about two years from start to finish, however depending on the individual state laws, some cases may last longer than four years. The guide below will help break down the steps of a foreclosure and how long each portion can typically last. 10-15 days after a missed mortgage payment Once a payment is roughly 15 days past due, the mortgage lender will generally issue a late fee charge to be paid in addition to the scheduled payment. If the bills remain unpaid, reminders will likely be sent via mail, email, or phone call to attempt. In a poor economic state, property values can come crashing down. Unfortunately, this leaves many homeowners with homes that are valued at less than what they currently owe on their mortgage. 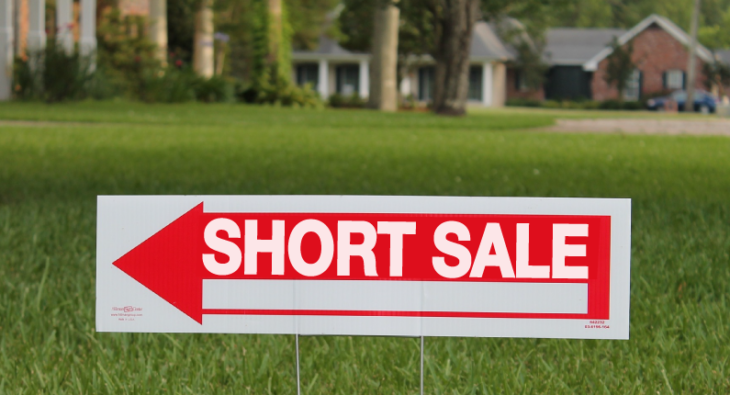 In this situation, homeowners have the option of listing their homes as a short sale. A short sale is essentially as a sale of a home for less than what is owed on the current mortgage, where the seller ends up “short” of repaying their full home loan. In order to follow through with a short sale, the seller needs to be approved by their bank or mortgage lender..
A foreclosure happens when, for whatever reason, a homeowner is unable to continue paying off their home loan. 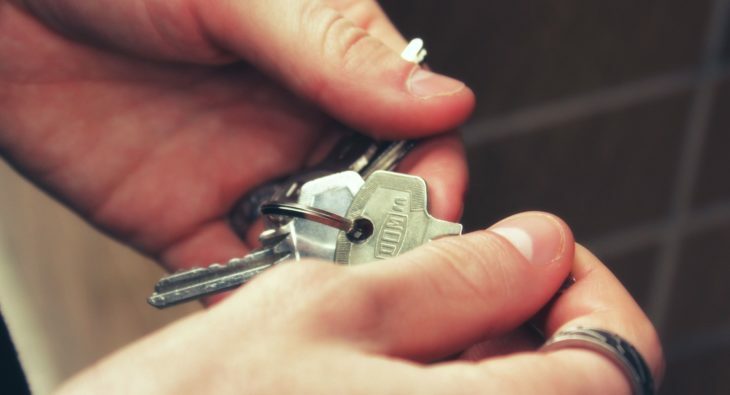 Deciding to enter foreclosure is rarely voluntary, however can often result from loss of income, excessive debt, unexpected expenses, or divorce. 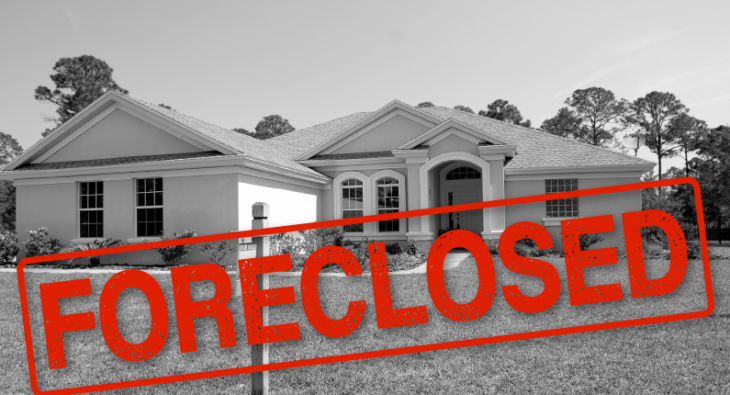 A Foreclosure is the process of forfeiting a mortgaged property after failing to pay the remaining balance. In the state of Nevada, the steps of foreclosure cannot begin until 120 days after a missed payment. This grace period allows for the homeowner to review their options with a foreclosure attorney and discuss the possible foreclosure alternatives such as a loan modification.